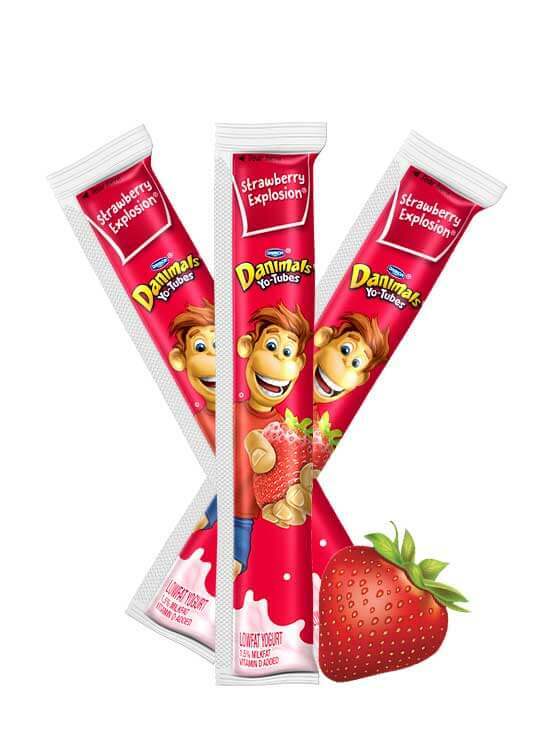 Kids love the burst of fruity flavor in Danimals yogurt and smoothies. 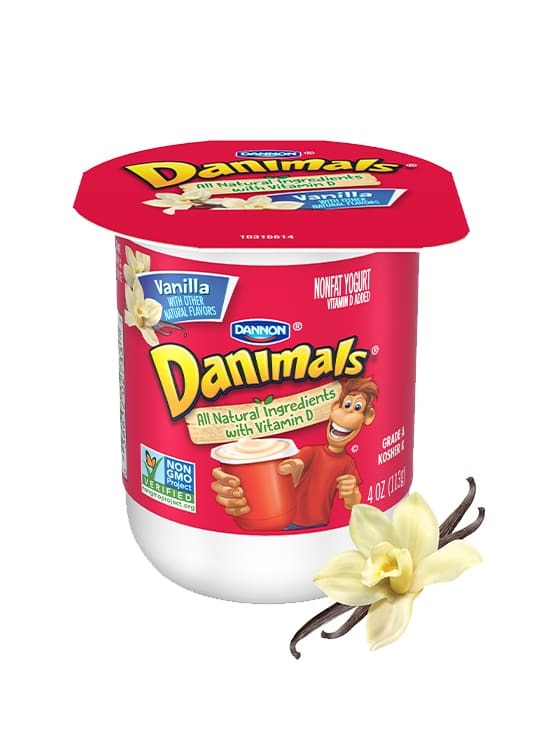 Parents love that we’ve made a promise not to use artificial flavors, colors or high fructose corn syrup in our kids’ yogurt and kids’ smoothies. 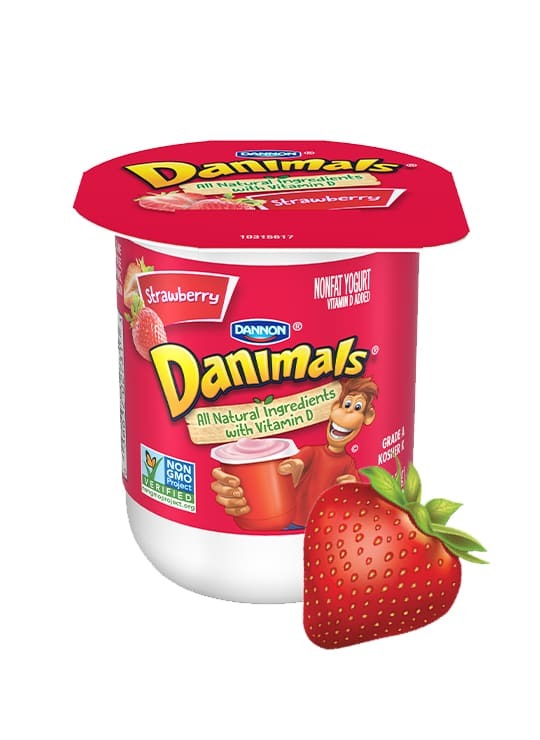 What’s more, Danimals is a good source of Calcium and vitamin D, making our yogurts and smoothies a nutritious and delicious choice that’s fun for everyone. 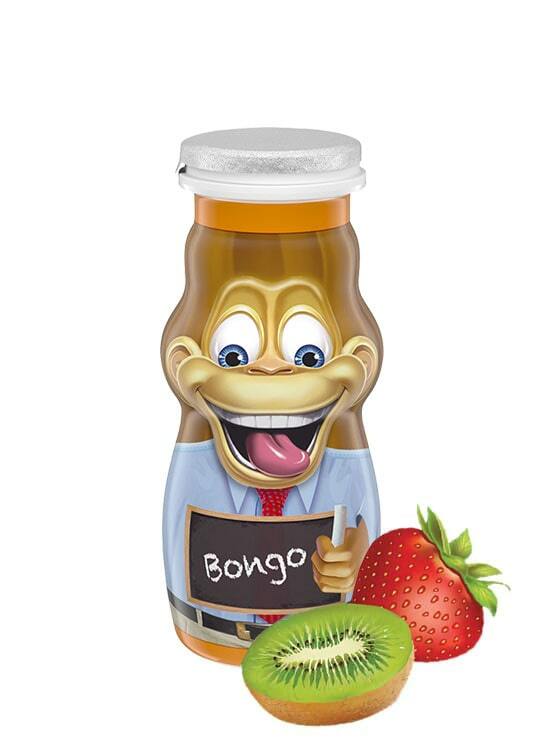 Bursting with fruity flavor, our kids’ smoothies are delicious, nutritious, and now Non-GMO Project Verified. 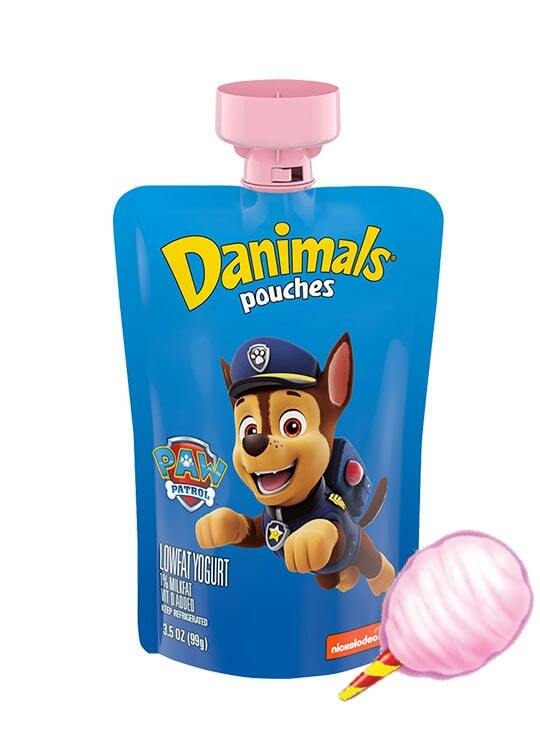 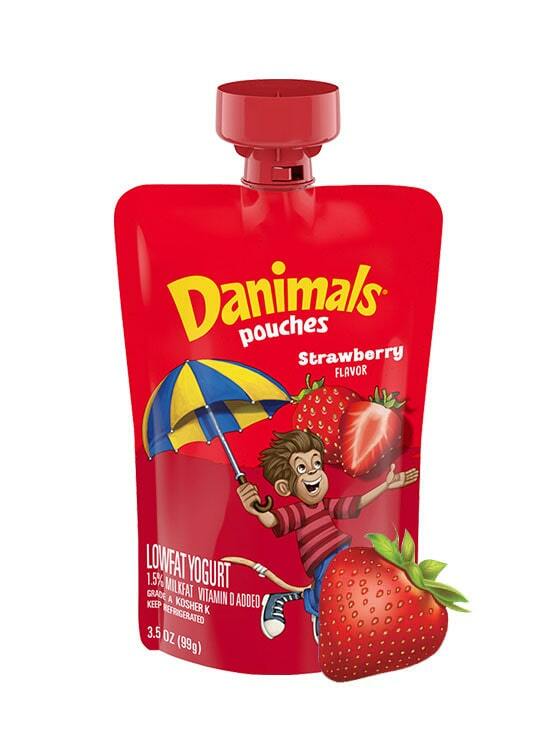 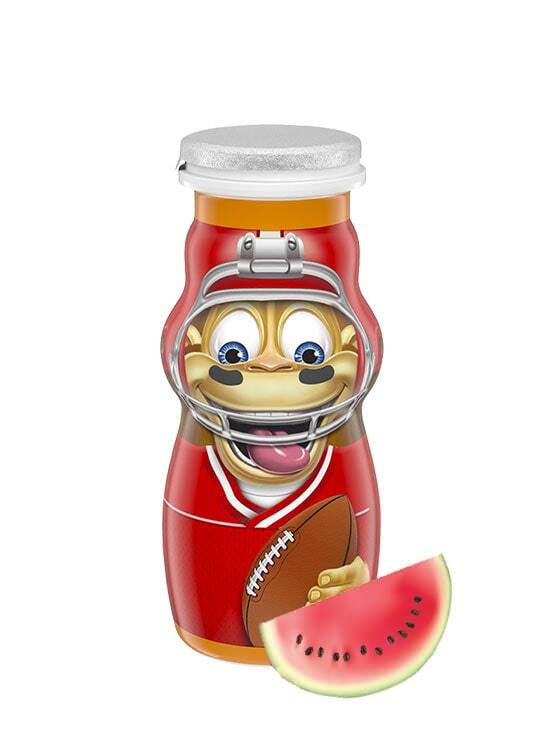 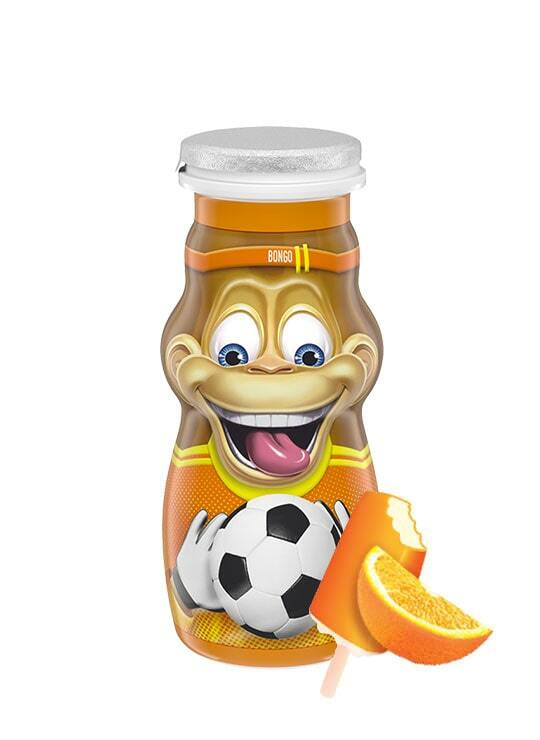 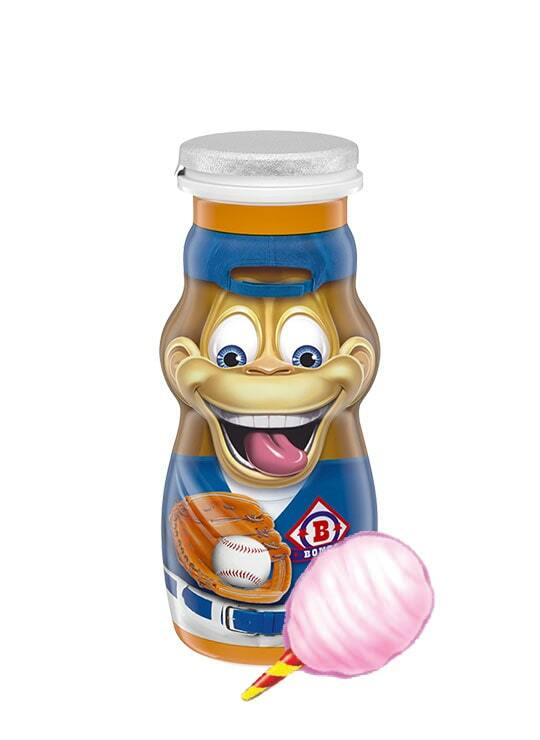 Danimals Squeezables combine the convenience of a pouch with the creamy goodness of yogurt in kid-approved flavors. 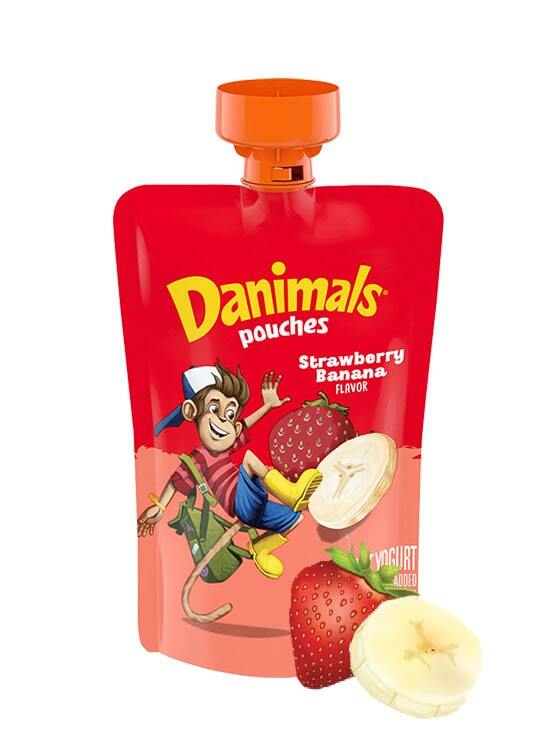 No spoon, no mess for on-the-go snacking! 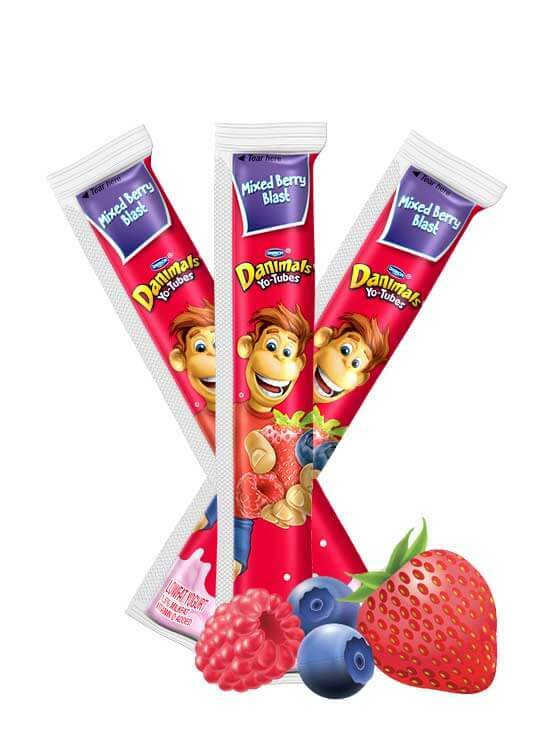 Yummy kids’ lowfat yogurt is now available in fun and convenient tubes! 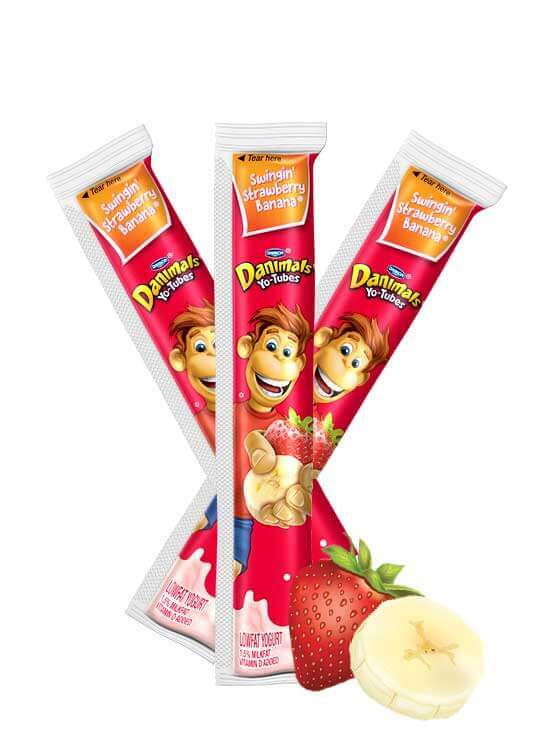 Kids will love the taste and you’ll love the fact that Danimals Yo-Tubes lowfat yogurt is made with natural non-GMO ingredients* with vitamin D in delicious flavors. 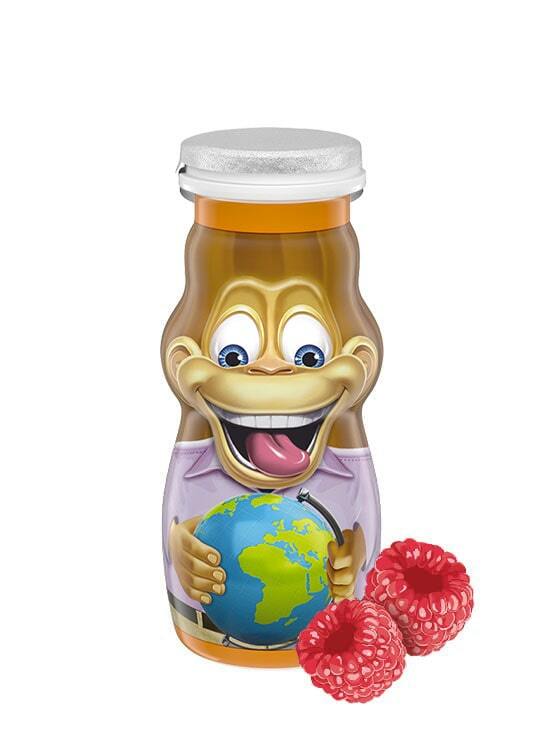 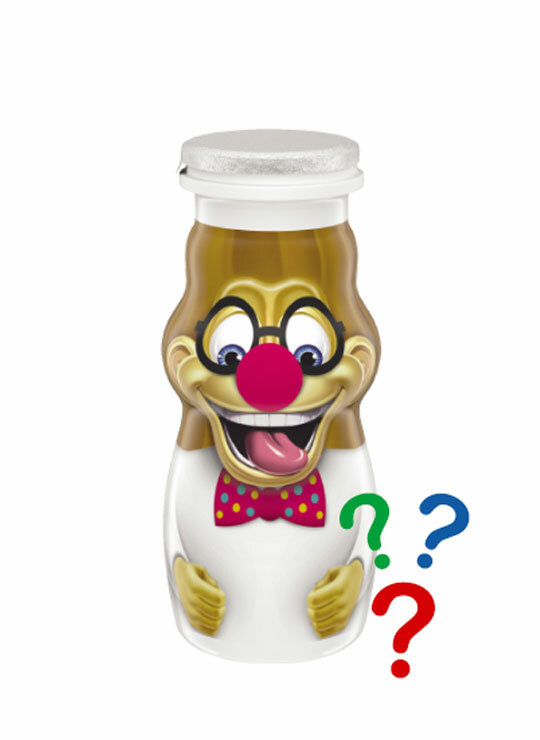 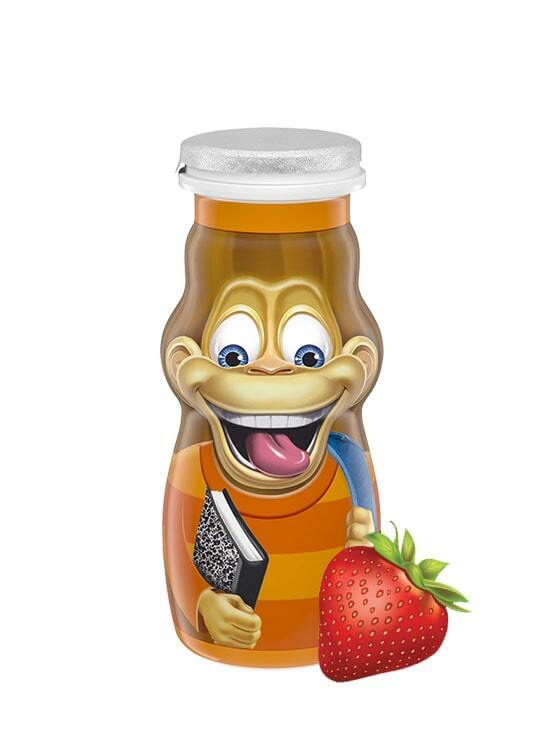 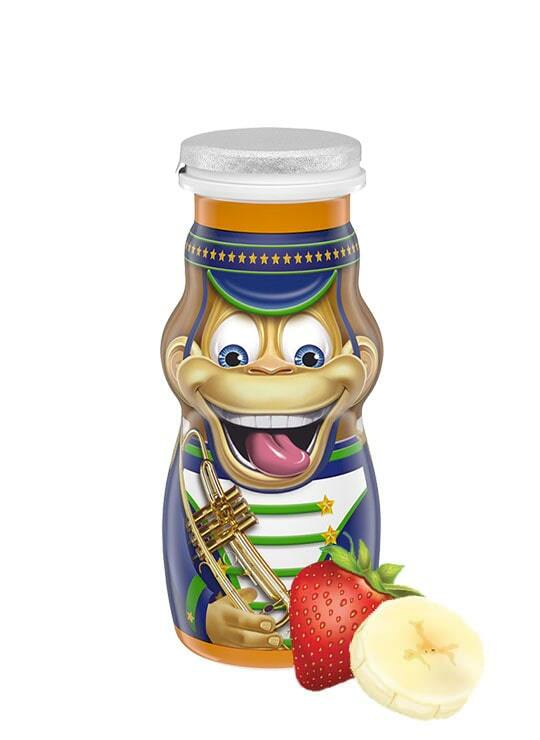 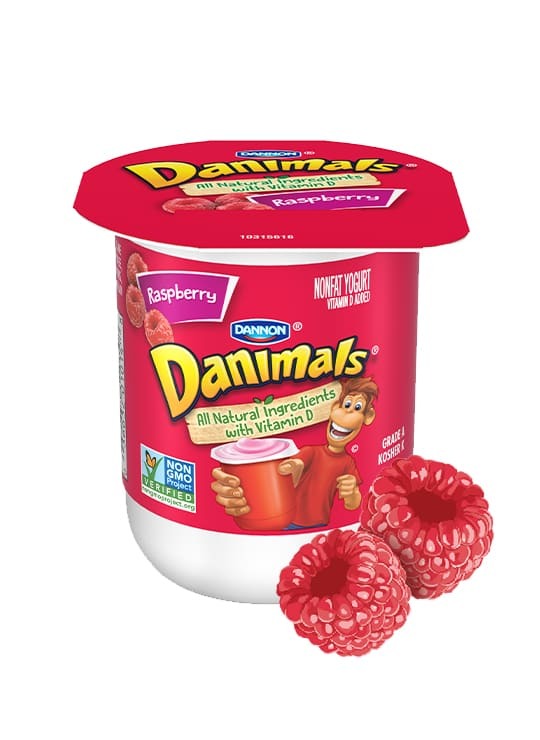 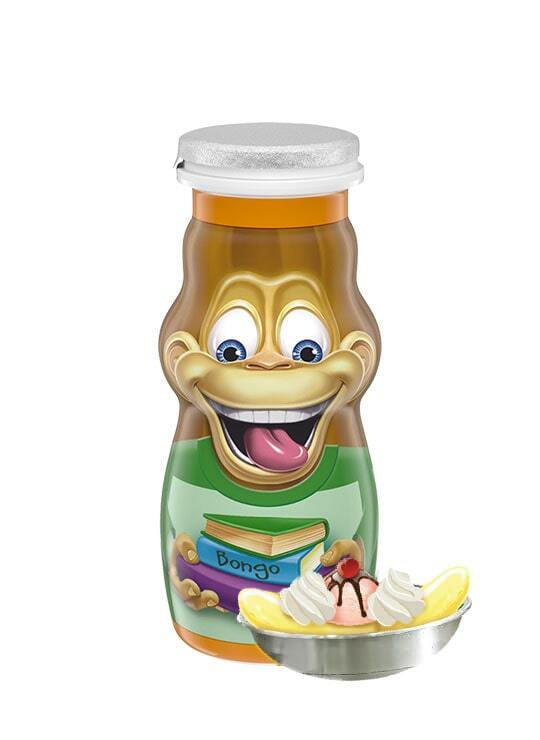 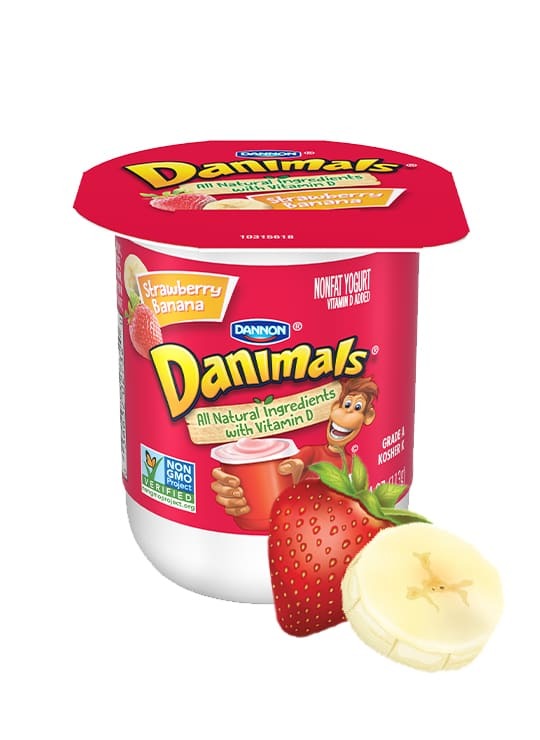 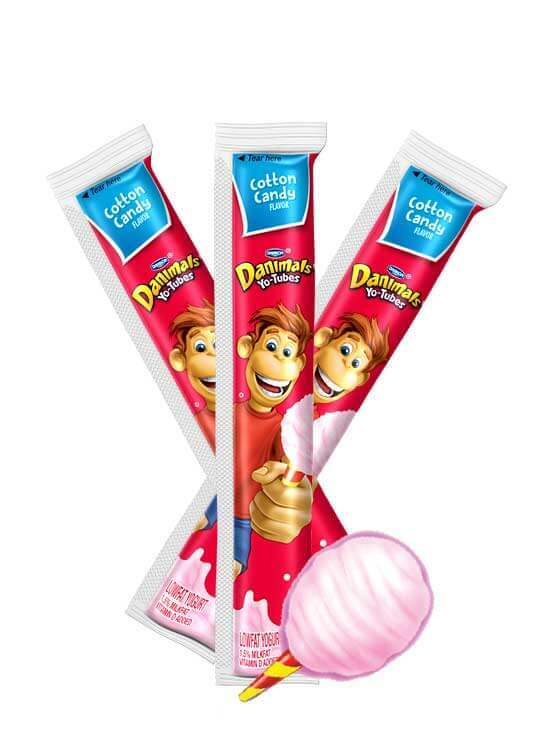 The great taste of Danimals fruity nonfat yogurt kids love, now available in select schools. 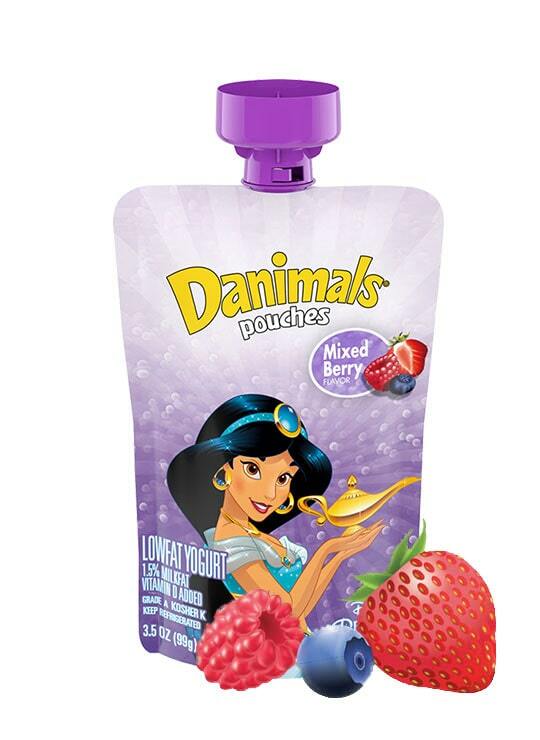 So you can feel good because they have a snack choice at school you both love.